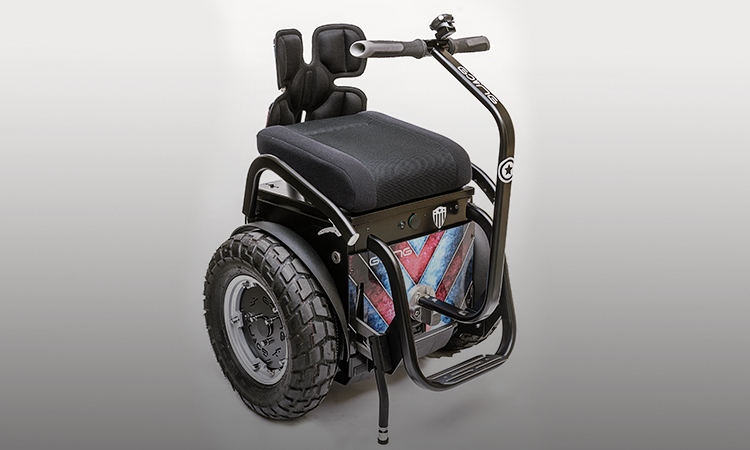 Carrozzeria 71 is a company specialised in equipping and adapting vehicles for people with reduced mobility. Founded in Moncalvo, Asti in 1971, it now has more than 60 dealers across Italy, and manages the largest national fleet of rental vehicles equipped to transport people with reduced mobility, as well as vehicles which have been adapted to allow them to drive. Design, manufacture and installation of driving devices for people with reduced mobility. 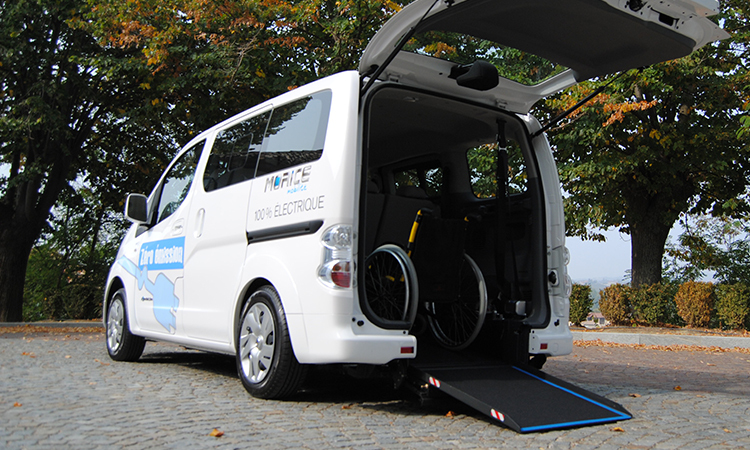 Transfer solutions for getting into cars, vehicles with lowered floors, platform lifts and hoists, ramps and anchoring systems to facilitate the transport of people with reduced mobility. 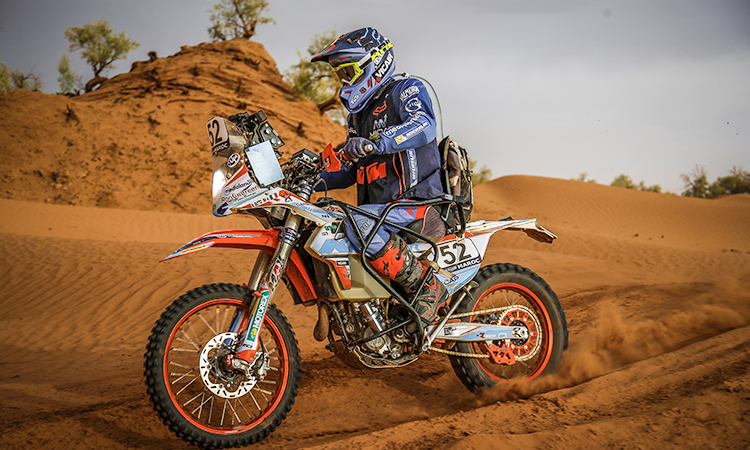 Motorbikes, quad bikes and special vehicles so you can still pursue your passions. 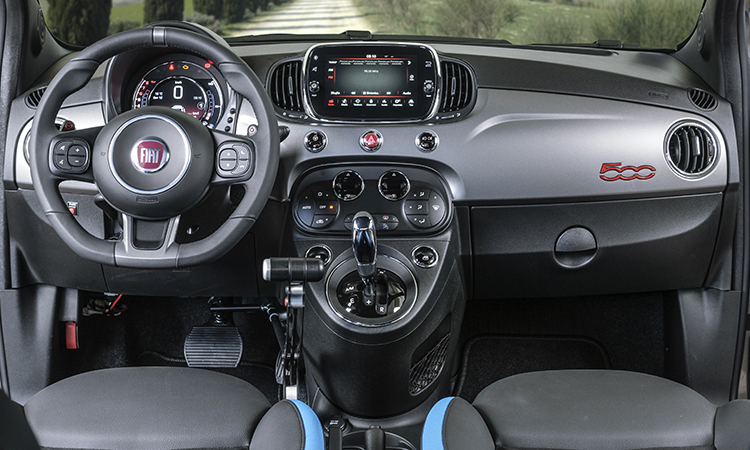 GO seat and innovative, self-balancing technology for intuitive mobility on any type of terrain. according to the needs of the individual.